- The Timney Triggers for your Remington 700 will give you a perfect trigger pull for your best accuracy potential. 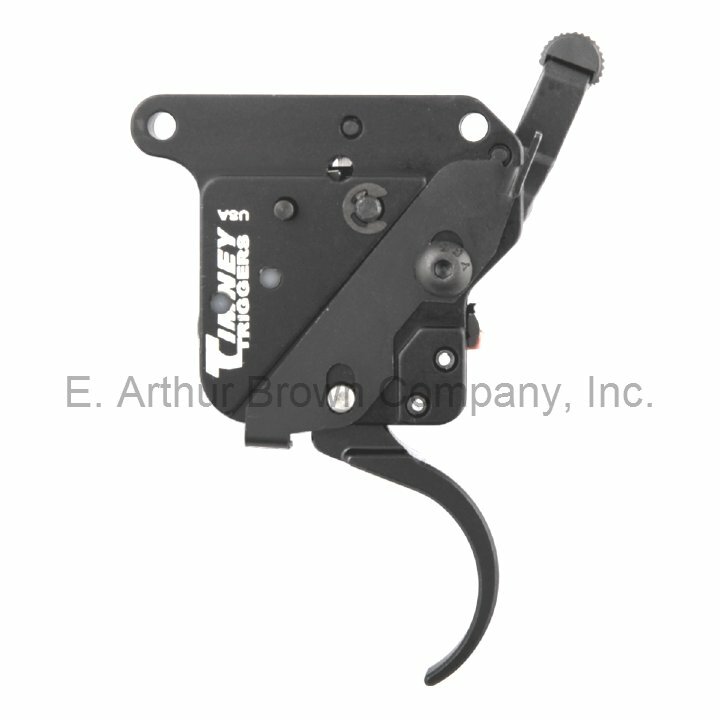 Adjustable for take-up, over-travel, and trigger pull weight from 1.5-4 lbs, these triggers are held to far tighter tolerances than factory triggers... The geometry on these triggers is held to within .0005 inch (5/10,000ths of an inch) for perfect and consistent fit and function!